Video Gallery: "Look How Far I've Come"
Please click on the above image to download and print the Waiver Forms. 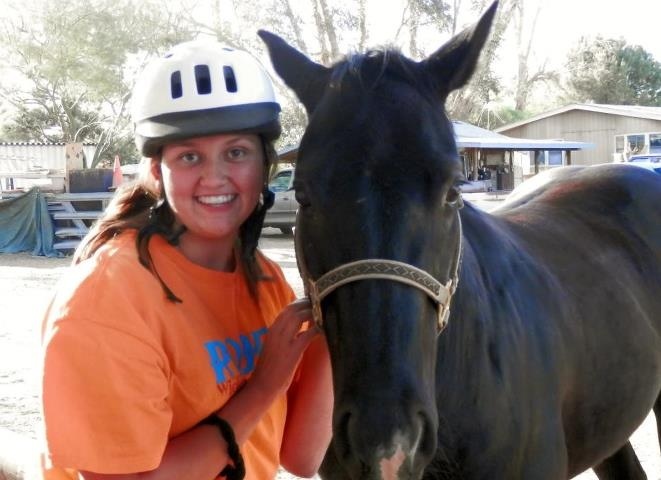 You may bring the completed and signed forms with you for your or your child's first lesson or trail ride. If you have any questions, please call Anita at 623-640-3814. Please click on the above sunset image to dowload the Student Participant Form. You may fill this form out and bring it with you for your first lesson. If you have any questions, please call Anita at 623-640-3814 . Copyright 2010 Arizona Horseriding Adventures. All rights reserved.